Radio astronomy and amateur radio have a close historical connection, and one theme of the hamfest VLA tour is to emphasize that connection. On October 19, NRAO hosted attendees of the Socorro Hamfest, a gathering of amateur “ham” radio operators, for a special tour of the Karl G. Jansky Very Large Array (VLA). The Socorro Hamfest is organized by the Socorro Amateur Radio Association (SARA). SARA was founded in 1976, and from that time, NRAO employees have been key members of the organization. The first Socorro Hamfest was held in 1989. Since 1999, the event has included a special VLA tour the day prior to the main hamfest. The VLA tour and the hamfest draw radio enthusiasts and their families from throughout New Mexico and surrounding states. 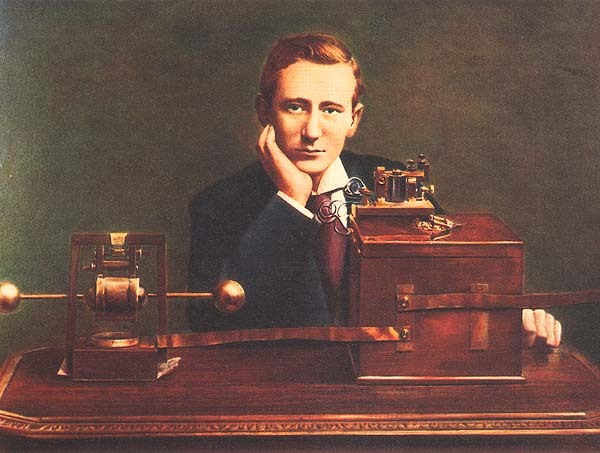 In 1901, after several years of increasingly successful experiments with radio communication, inventor Guglielmo Marconi announced that he had spanned the Atlantic with a radio signal. That dramatic announcement, followed by more achievements, put radio squarely in the public limelight, and commercial use of radio mushroomed. Ships were equipped with radio transmitters and receivers, commercial stations were set up to handle intercontinental messages, and many other uses were found for the new technology. In those days, it was thought that the only useful frequencies for long-range communication were the very low frequencies, or the very long wavelengths. Thus, when the first U.S. Government regulations were imposed on radio in 1912, the amateur operators (“hams”), whose interest in radio was personal and experimental, rather than commercial, got the short end of the stick. They were given the use of wavelengths of 200 meters and shorter — roughly the frequencies above the current AM broadcast band. These were generally thought useless for long-range communication. The wavelength restrictions were rather loosely enforced prior to U.S. entry into World War I in 1917, when all amateur and other non-government use of radio was shut down. When amateur operations resumed in 1919, it was much more imperative to abide by the rules, so the hams had to find out just what they could do with the short waves. Starting in 1921, amateurs made concerted, organized efforts to communicate across the Atlantic with short waves. In December of 1921, an amateur station in Connecticut was heard by an American amateur sent to Scotland with state-of-the-art receiving equipment. On November 27, 1923, amateurs in the U.S. and France made the first transatlantic two-way contacts on shortwave frequencies. In the following two months, 13 European and 17 American amateur stations had made two-way transatlantic shortwave contacts. Within a year, amateurs had communicated between North and South America, South America and New Zealand, North America and New Zealand, and London and New Zealand. These amateur accomplishments showed that signals in the shortwave region (frequencies of 3-30 MHz) could “bounce” off the ionosphere — layers of charged particles high in the atmosphere — and return to Earth hundreds or thousands of miles away. Further amateur experiments showed that, by using a variety of such frequencies, long-range communication could be maintained both day and night. In addition, the shortwave communications were accomplished with transmitters of only modest power, unlike the giant, many-kilowatt transmitters needed at the lower frequencies. Naturally, once the hams showed the value of shortwave radio communication, many commercial firms became interested. One of these was the telephone company, which thought that shortwave links might be used to carry intercontinental telephone calls, saving the expense of laying cable on the ocean floor. However, as any ham or shortwave listener today knows, shortwave communication is subject to much noise and static. The telephone company sought to identify and find ways to mitigate this noise. 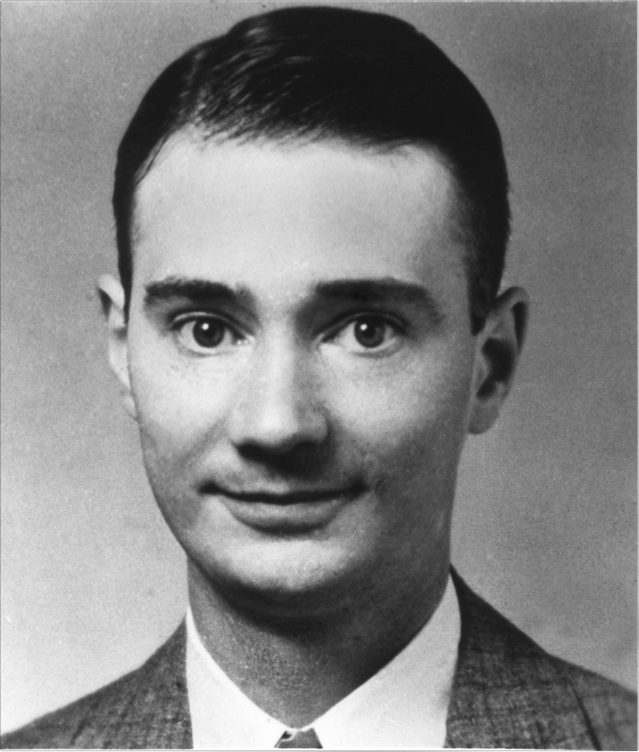 At AT&T Bell Laboratories in New Jersey, a young radio engineer named Karl Jansky was given the task of identifying the sources of shortwave noise. He built a highly directional antenna to work at about 20.5 MHz, and began to make systematic observations. Most of the noise he found was due to thunderstorms and other terrestrial causes. However, he found one source of static that seemed to appear four minutes earlier every day. As most amateur astronomers know, that is a telltale sign of something beyond the Earth. Indeed, what Jansky had found was radio noise emitted from the center of our own Milky Way Galaxy. He discovered this in 1932 and announced it in 1933. His announcement was reported on the front page of the New York Times on May 5, 1933. To most professional astronomers, Jansky’s discovery was a mere curiosity, and they did not follow up on it. In Wheaton, Illinois, the news eventually reached Grote Reber, another radio engineer who was an avid ham operator. Reber had spent much time making long-distance contacts on the amateur shortwave bands. He had “worked” all continents and 60 foreign countries. In those days, that was quite an achievement, and it left Reber thinking, as he later wrote, “that there were no more worlds to conquer.” When he read of Jansky’s discovery, he found some more worlds. 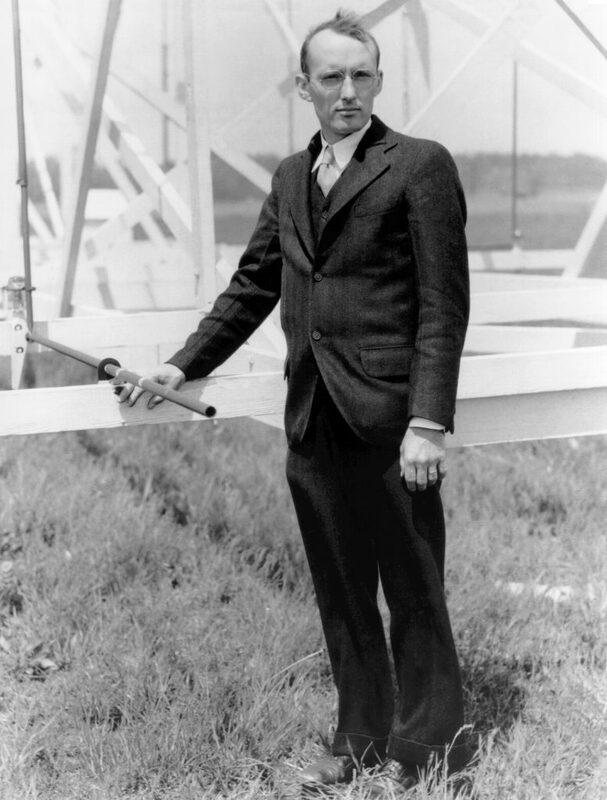 In 1937, Reber built his own 32-foot-diameter parabolic dish antenna in his backyard to seek cosmic radio emissions. In an era when artificial satellites were only a dream and television had not yet emerged from the laboratory, this antenna drew amazed attention from his neighbors. An avid experimenter, Reber worked with equipment that then was pushing the envelope of high-frequency performance. In the spring of 1939, he was able to detect cosmic radio emissions with his equipment. In 1941, he made his first survey of the sky at radio wavelengths. Reber’s radio astronomy work continued for a number of years, and his results were published in the Proceedings of the Institute of Radio Engineers, the Astrophysical Journal, Nature, and the Journal of Geophysical research. As the world’s second radio astronomer, Grote Reber laid the groundwork for the achievements that would follow. After World War II, the great advances in microwave technology that had produced radar became available to astronomers, who began to seriously pursue radio observations. Grote Reber died in Tasmania on December 20, 2002, just two days shy of his 91st birthday. His original parabolic dish antenna now resides on the grounds of the Green Bank Observatory at Green Bank, West Virginia, alongside a full-scale replica of Jansky’s antenna. communications. 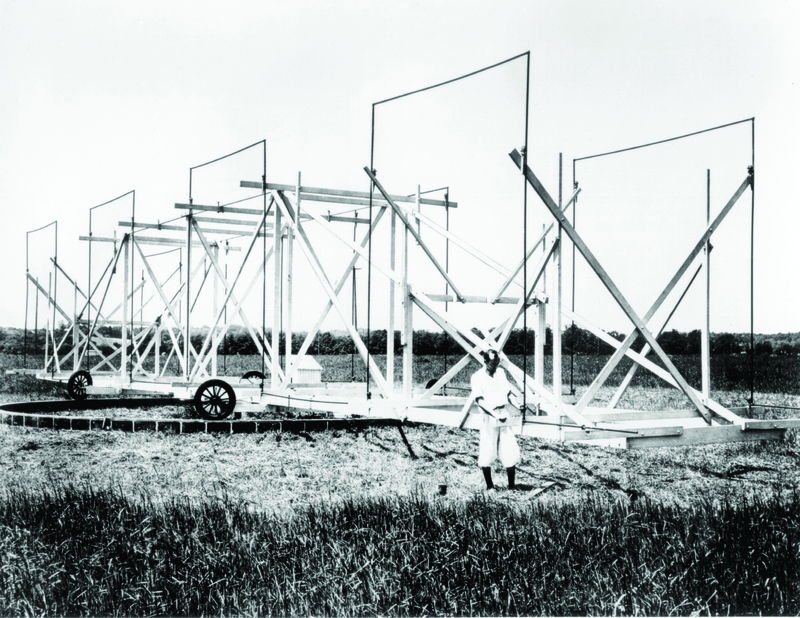 Then, for several years after this original discovery, the only person following up with systematic and well-designed radio astronomy observations was a radio amateur. 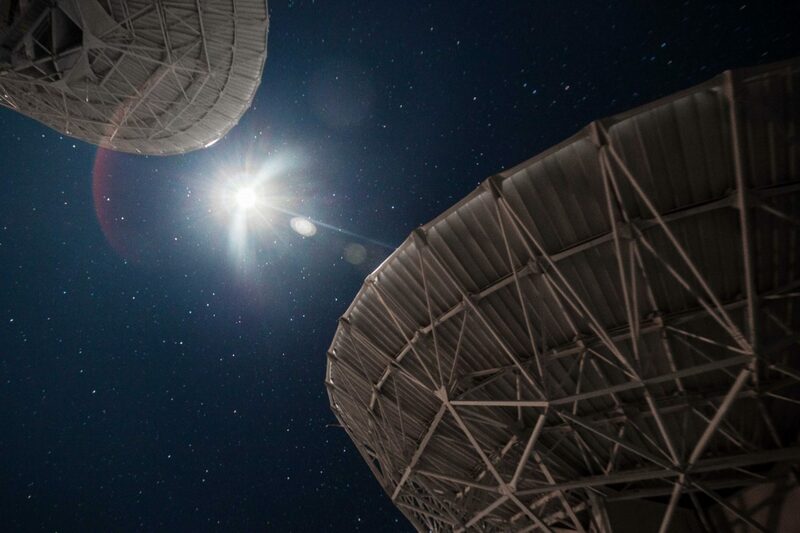 Today, the connection between radio astronomy and amateur radio remains strong. Many prominent radio astronomers first became interested in science through involvement with amateur radio as youngsters. These include the winner of the 1993 Nobel Prize in Physics, Dr. Joseph Taylor of Princeton University. Many employees of the National Radio Astronomy Observatory are licensed amateurs. In 1997, the National Radio Astronomy Observatory Amateur Radio Club obtained a license from the Federal Communications Commission for an amateur radio station with the callsign W9GFZ, Grote Reber’s callsign in the 1930s. No longer active as a ham, Reber still expressed pleasure that his old callsign would be preserved by NRAO’s hams. The NRAO club uses the callsign W9GFZ on the air for special events connected with radio astronomy. 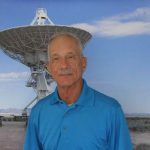 Dave Finley is Public Information Officer for NRAO in Socorro, New Mexico, where he handles media relations for the VLA and VLBA. He is a former editor and writer for The Miami Herald, and edited that paper's science & medicine section. He later did documentation, training, and business development for two supercomputer centers. Author of one book and editor of another, he has lectured on astronomy and other topics at universities, clubs, conventions, and on cruise ships. He is an amateur radio operator and a private pilot. He is a past president of The Albuquerque Astronomical Society, the Socorro Amateur Radio Association, the Socorro County Chamber of Commerce, and is a former squadron commander in the Civil Air Patrol. He is a veteran of the U.S. Marine Corps.